Have you heard about The Mama Club? 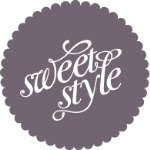 Launching soon, this stylish haven is the perfect setting for mums & their little ones. ''It is a space for collaboration, conversation and a little pampering''. Located in Sydney's Eastern suburbs TheMamaClub is a '' luxurious space in which new parents can enjoy time with their baby, indulge in a little pampering, meet other new parents and access professional advice''. 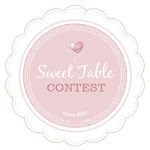 At TheMamaClub you can celebrate your next special event in style with a dessert table styled by Mon Tresor together with delicious desserts by Couture Cupcakes & Cookies. 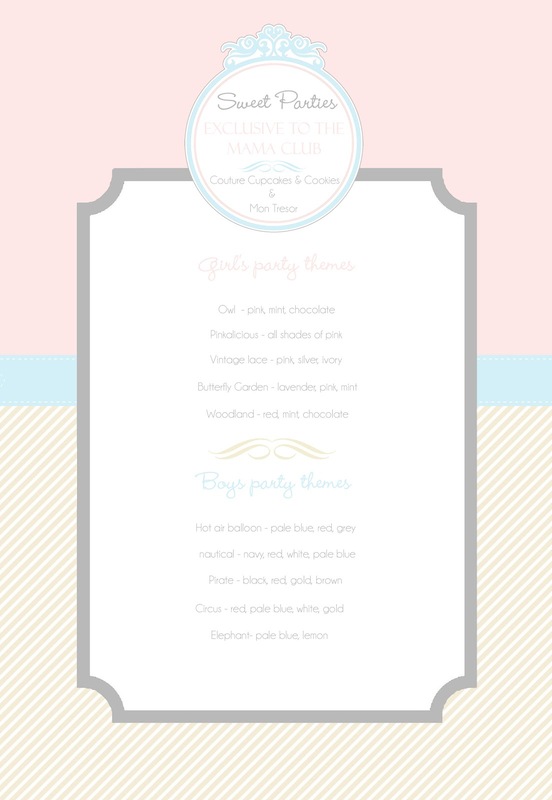 We are thrilled to be a part of TheMamaClub and we invite you to take a look at our MamaClub party menu that has a variety of party themes for boys and girls, where you can enjoy your celebration as we take care of all the little details for you! Be sure to head over to the blog to take a look at the unlimited access Membership offer on now, with access to workshops, special events and savings from TheMamaClub partners. Keep up to date with the TheMamaClub & stay tuned for the launch date! My little boy turns 8! The month of March is always a busy one in our household. We celebrate four birthday's! 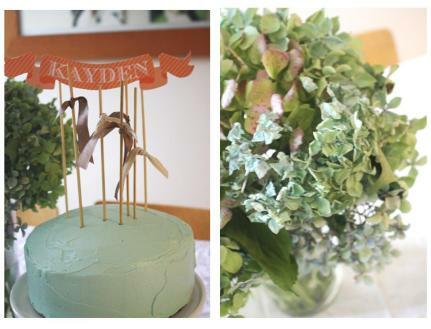 Today the spotlight was on Kayden and we celebrated his 8th birthday with close family. Usually we would have a big soiree, but this year with things ever so busy we decided to have an intimate celebration and then off to some laser tag fun with his school friends over the weekend. We whipped up a vanilla cake together (Kayden's favourite) with a mouth watering buttercream icing (from the fabulous Katie over at The Ivory Social), topped with printables and ribbons by Mon Tresor.